Qantas has told Australian authorities a contested codeshare with Cathay Pacific provides a “pro-competitive expansion” that will not substantially lessen competition. The variation has been opposed by Virgin Australia and updates an August 2018 agreement that allowed Qantas to add its code on 15 one-way routes beyond Hong Kong operated by Cathay or Cathay Dragon and Cathay to add its code on 25 one-way routes on Qantas’s domestic network. The variation under scrutiny adds another 19 one-way routes beyond Hong Kong on the Cathay/Cathay Dragon side and 32 one-way Australian domestic routes operated by Qantas. What has alarmed Virgin is that it also allows Cathay to codeshare on Qantas flights from major Australian cities in certain conditions. This would effectively mean that passengers flying between Hong Kong and Sydney, Hong and Melbourne or Hong Kong and Brisbane would either have to buy a Qantas ticket on a Qantas flight or a Cathay ticket on a Cathay flight. But the codeshare would apply if they were flying to or from destinations beyond or before the four cities. 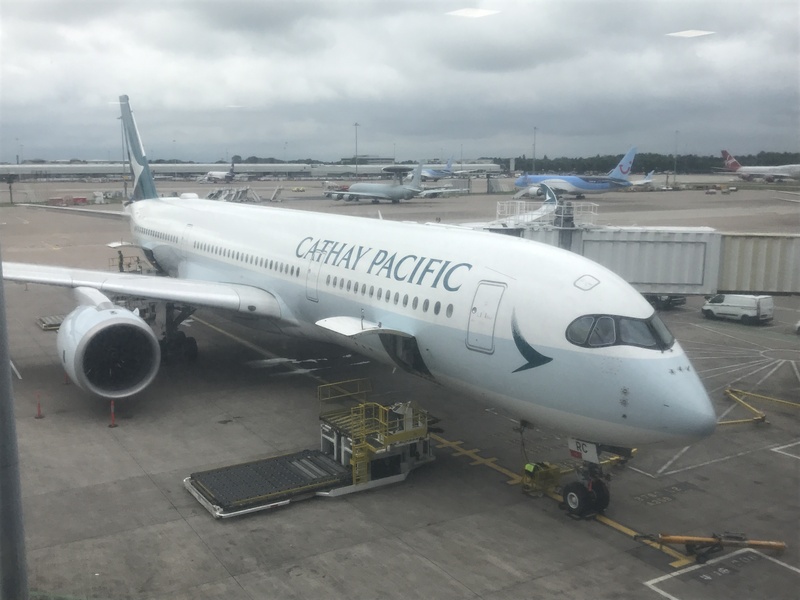 One problem for Cathay is the Hong Kong carrier is using the maximum 72 frequencies per week to the four major Australian capital cities available to it under the current bilateral air services agreement. But 29 flights per week remain unallocated from the Australian side and there is still room for expansion. 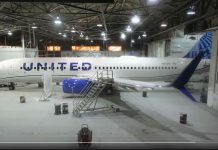 “The proposal represents a pro-competitive expansion of each carrier’s ability to sell and market itineraries and will not substantially lessen competition on any relevant market,’’ it said. “It will not alter the incentives of carriers on the Australia to Hong Kong route (or any other route) to continue competing and innovating in the best interests of consumers. “Public benefits of the Proposal include the fostering of increased selling competition and expansion of customer choice through providing more route options on each carrier’s respective behind and beyond networks. READ Virgin opposes Cathay-Qantas codeshare deal. Virgin, which flies to Hong Kong from Melbourne and Sydney, said in its submission it held significant concerns about the concentration of market power arising from the deal. It believed this would be to the detriment of the traveling public. “Qantas and Cathay Pacific currently dominate the Hong Kong route, holding a combined frequency share of 88 percent and a combined seat capacity share of 90 percent,’’ it said.